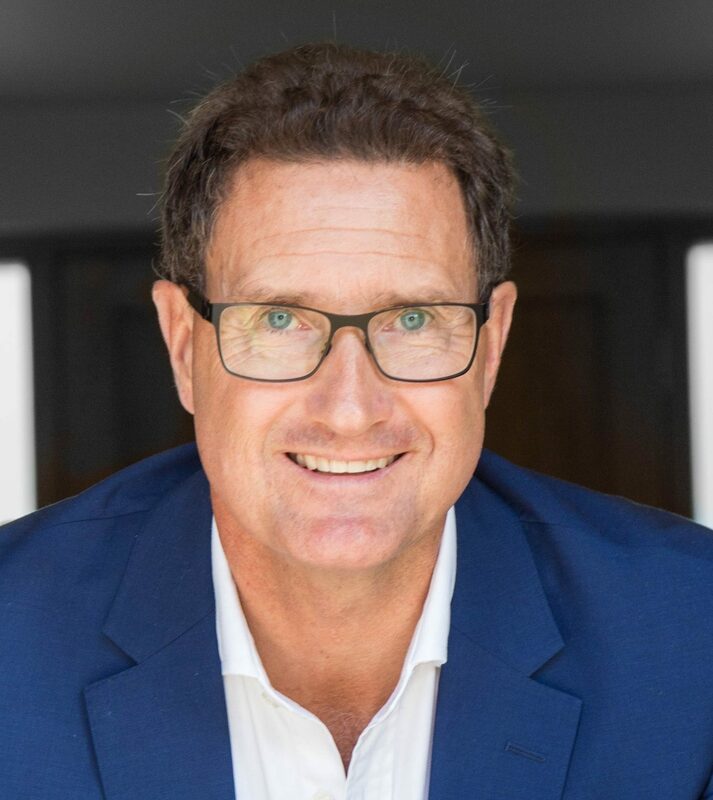 Author of 'The Change Catalyst: Secrets to successful and sustainable business change', which has won the award of "Business Book of The Year 2018"
From April 2014-2017, Campbell Macpherson worked as Senior Advisor for Abu Dhabi Investment Authority, one of the world’s largest Sovereign Wealth Funds. Other career highlights have been as Strategic Change Advisor and Executive for IFDS, Aviva, James Hay, International Personal Finance, Friends Life, iPipeline, Cofunds, Gocompare, Centaur Media, and CAF. Campbell also worked as Board and HR Director at Sesame, where he merged five companies in to one, creating the UK’s largest IFA Network. Campbell is the author of ‘The Change Catalyst: Secrets to successful and sustainable business change’, which has been hailed ”essential reading for CEOs and leaders of change.” He believes change has never been more prevalent or more relevant – for individuals, for governments, for societies and for business. Additionally, the disruption we have witnessed over the last twenty years due to globalisation and the internet is nothing compared to the changes heading our way in the next decade alone. Campbell cites AI, automation, advanced robotics, climate change, immunotherapy, stem cell research, genetic medicine, clean energy, 3D printing, and the continued rise of China as just a few examples of these. In 2018, Macpherson was the winner of the prestigious Business Book of the Year at the Business Books of the Year Awards for his The Change Catalyst. Campbell Macpherson is an accomplished, entertaining and thought-provoking public speaker, an experienced Master of Ceremonies and a seasoned facilitator, in demand worldwide. In a world where 88% of change fails, Campbell can help organisations discover the essential ingredients to successful change.